Kids‘ latest offering entitled Rich Coast is a folk rock ensemble with a hypnotic pop arrangement that celebrates the band’s chosen genre in all its glory. Kids is an indie folk rock band that’s the brain child of Matthew Barrios, Joshua Diaz, Christian Gonzalez and Josiah Sampson. Rich Coast is their first full-length album, which according to them, is aimed in translating feeling into music, emotions into a sound of story. First stop in the collection is Second Star on the Right, a feel-good alternative rock album that puts listeners to a steady high with spacious instrumentation building up to a celebration of subtle yet high-impact arrangement. Love’s Song features the band’s folk roots with a modern twist. Listen as sublime acoustic guitars paired with earthly vocals are enveloped with a layer of ambient musings. Standout track Broken Homes is a slow-burning alternative rock piece that opens with a minimalist intro that slowly builds into a plethora of instruments with energized drum beats and vocals. 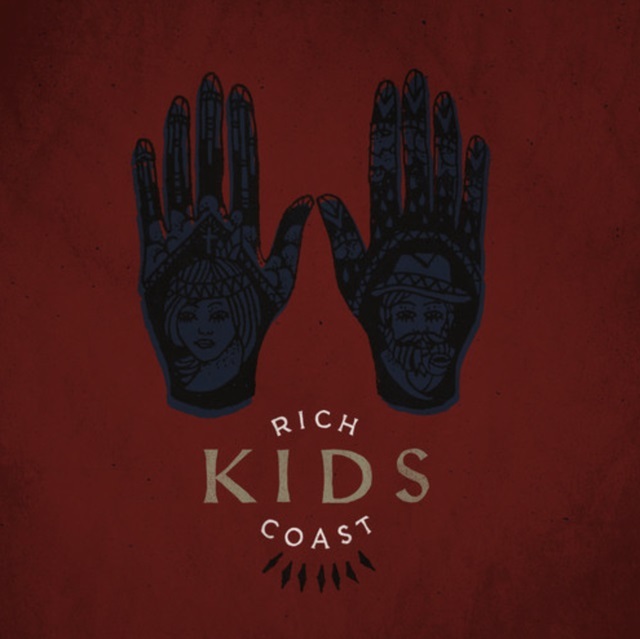 Rich Coast by Kids is a stellar debut album as it presents the band as a group who appreciates modern indie flavor but still has a tight affection for old folk favorites.